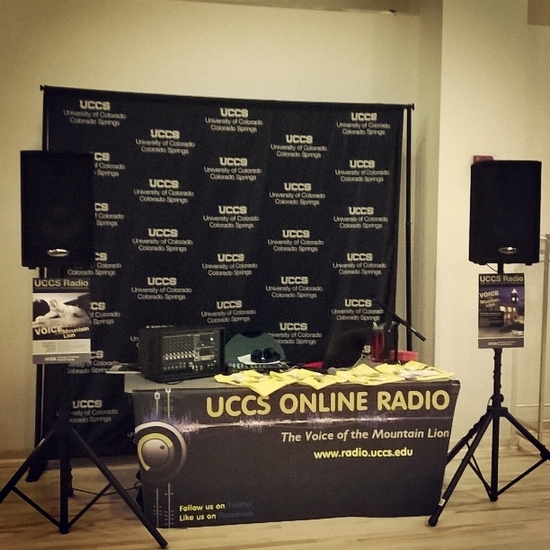 UCCS Radio is thrilled for the beginning of another great semester! 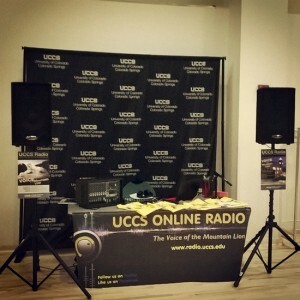 We’re currently in the process of training new DJ’s, re-organizing our schedule, and updating our website! This process may take a few weeks, so we appreciate your patience during this period.